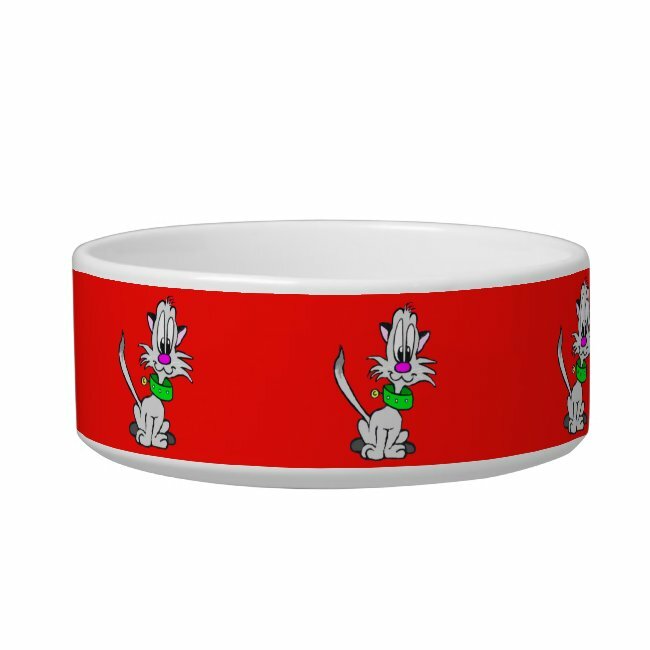 Check out this cool Cute Grey Cat Cartoon Pet Bowl I found at Zazzle.com. Artwork designed by EdelhertDesignStudio. Made by Zazzle Home in Reno, NV. Sold by Zazzle.